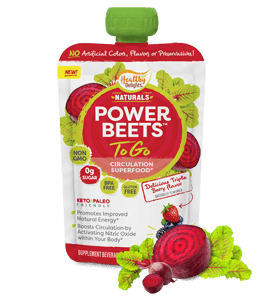 Walmart has Healthy Delights Power Beets To Go 4 oz $1.98. There is a Ibotta offer for $2 cash back when you buy Healthy Delights Power Beets To Go 4 oz. This offer expires 12/4 and has a limit of five. This makes them FREE after cash back! That’s FREE after cash back!